This Estate Grown Cabernet has the strength to carry forward for a decade or longer. 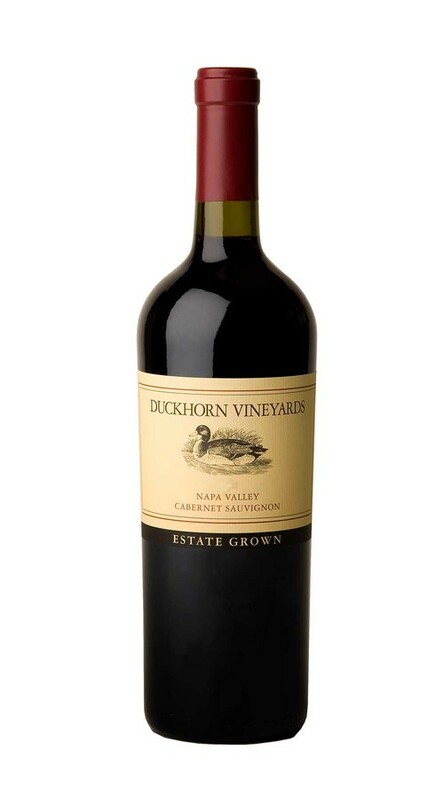 A classic Cabernet Sauvignon that is blended with Merlot to add complexity and round out the mid-palate, this is a layered, mouth-filling wine with ripe, integrated tannins and a fine-grained finish. Dark aromas of toffee, hickory, bacon, cedar and smoke are contrasted by vibrant elements of red currant and spearmint. On the palate, black currant and blueberry flavors dominate, underscored by notes of earth and oak.